The Best WordPress Themes from Month January 2016 from the famous theme categories we choose for you. We think about trends and people’s choice while finding top wordpress minimal themes of 2016. A creative theme gives your website a different look and feel that sounds out a positive impression to your target readers or visitors. 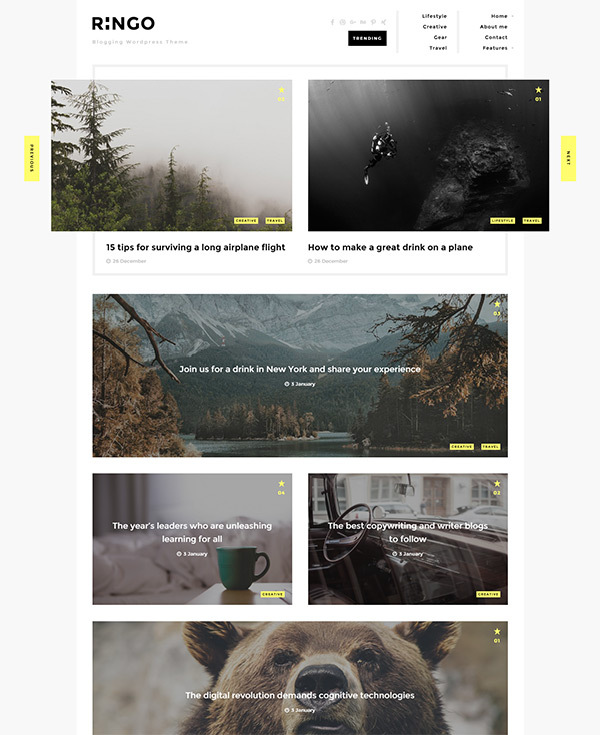 In these listing we grab some multipurpose themes that having website builder with all advanced features and options along with free paid plugins. I hope you will be delighted to explore more about these below themes because we only choose as per people’s choice as webmaster and bloger. 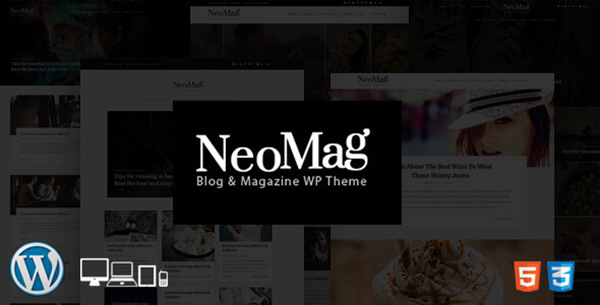 A new year developed theme responsive NeoMag Blog for magazine style blogs and websites. 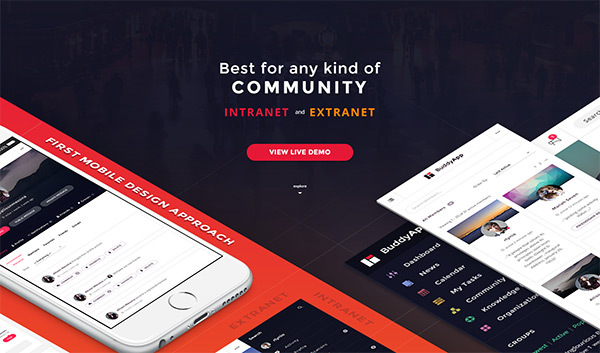 It’s also supported for personal website with amazing features, layouts and number of short codes. A latest WordPress Newspaper and News Magazine Theme named Paper with free woocommerce, bbpress and buddypress support. 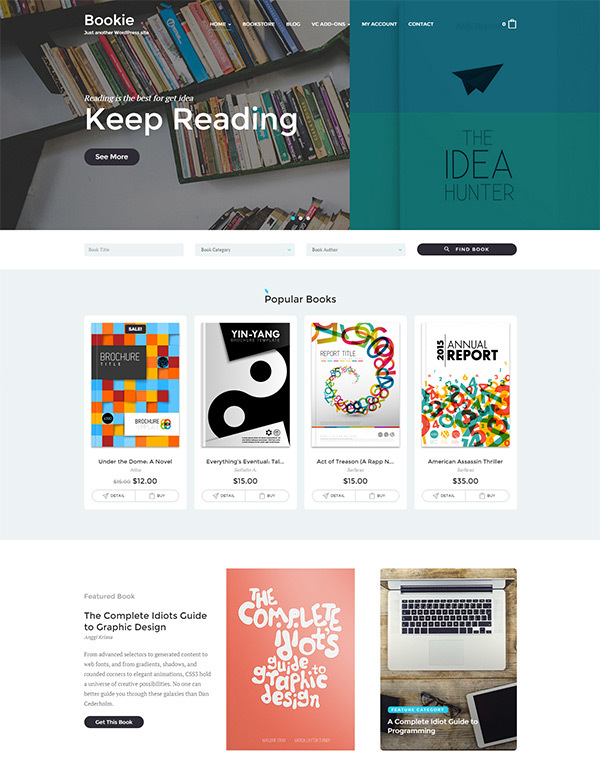 Paper responsive theme included page builder widgets and useful advanced modules. You have unlimited single post layout with style variations. 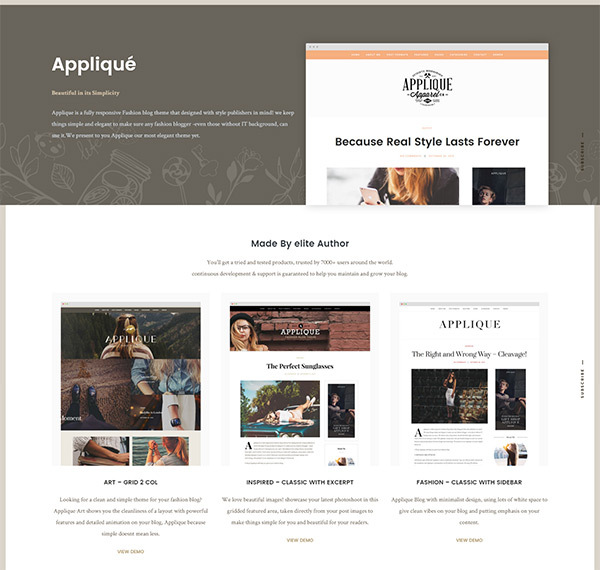 We have another fully responsive wordpress magazine theme Applique for start your fashion blog with simple and elegant layout. We believe that a blog theme, should sense fluid, light, and instinctive. BuddyApp First ever mobile community wordpress theme that allows you to build a site that stands out from the crowd. BuddyApp offering amazing live site customizer along with drag & drop builder with great mobile experience. 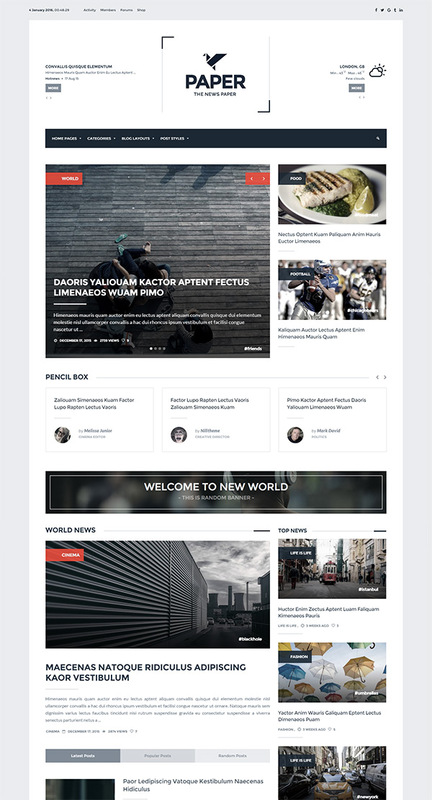 One of advanced WordPress job theme “Job Monster” having modern, elegant and fully responsive design that working perfectly on all mobile and tablet screens. 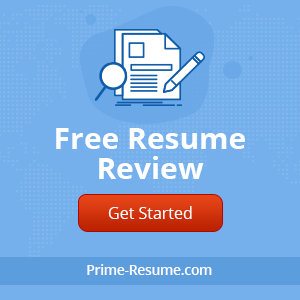 This theme covering all needs about employers and candidates with all required advanced features. 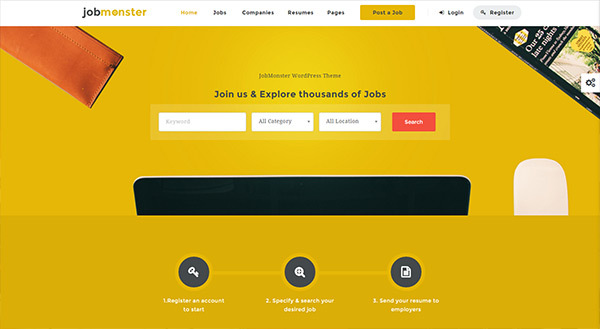 Jobmaster have useful dashboard design for employers and candidate. Job Posting and pricing integrated with woo-commerce and front-end resume submission also available. One all in one WordPress Pro Real Estate 7 Theme with advanced and powerful options, tools, advanced search with mapping and customizable live previewer. 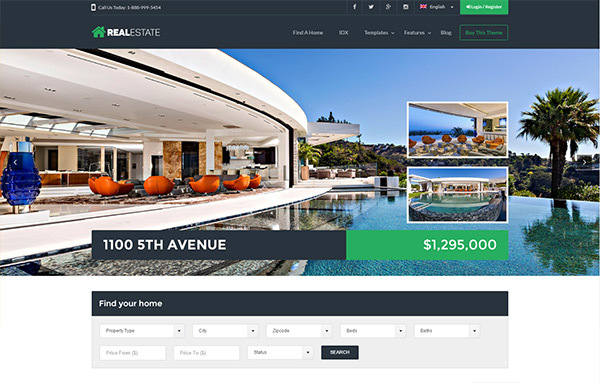 Pro Real Estate theme having property listings, booking system, front-end management, dsIDXpress and revolution slider. 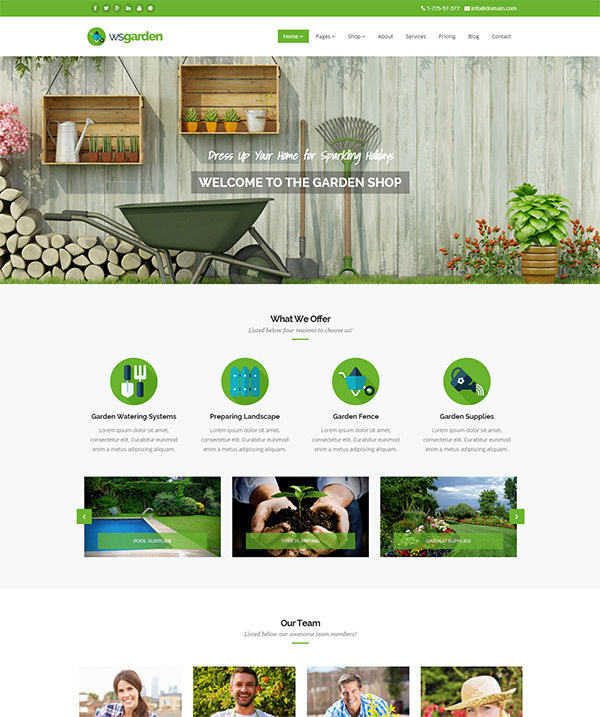 If you searching a wordpress theme for your real estate website with advanced features try this. 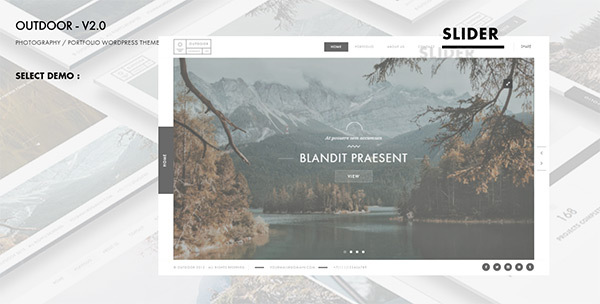 A beautiful presentable Photography/Portfolio WordPress theme “Outdoor” is perfect for your website. It looks very much attractive and effective for your personal listings. 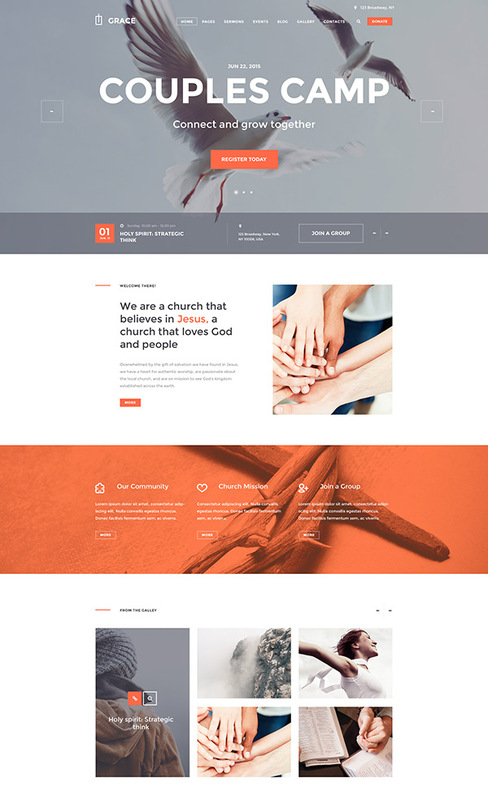 A completely religious WP theme Grace for also use of charity and non-profit organizations. It has modern instinctive design and flexible customization capabilities. Theme also integrated upcoming events and calendar.